[/x_text][x_custom_headline level=”h2″ looks_like=”h3″ accent=”true” class=”center-text “]Hi, I’m Simone! [/x_custom_headline][x_text]I grew up in Switzerland and have been knitting most of my life, and I have been designing, for just about as long. My formal education in languages and arts has given me the perfect background to write clear patterns while giving an edge and creative uniqueness to my designs which range from traditional to eclectic. My inspiration tends to come from nature and the natural world around us. Thank you for stopping by. 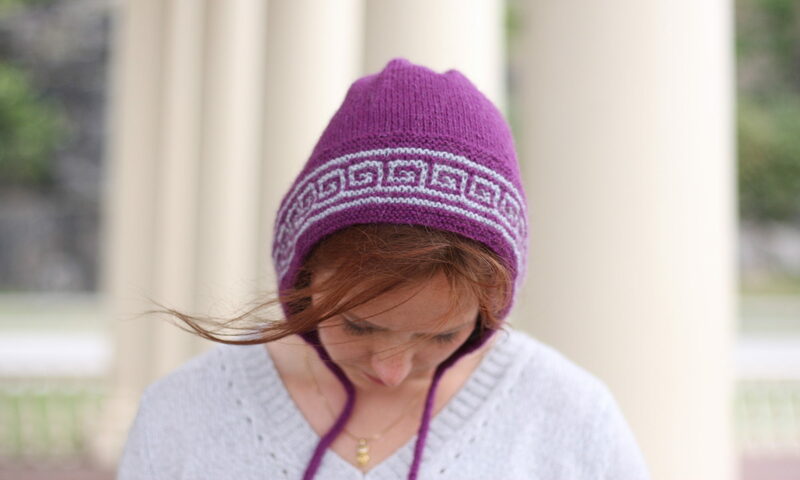 Be sure to check back soon for new patterns, tutorials, and updates.